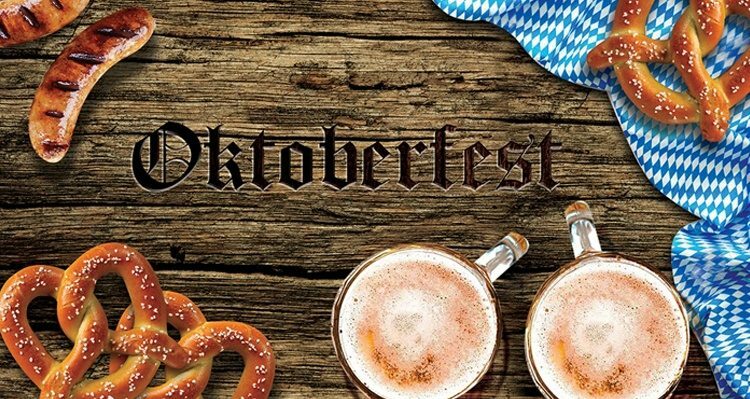 Oktoberfest at Park Rotana Abu Dhabi let you enjoy the exciting festivities from 23rd to 27th of October. 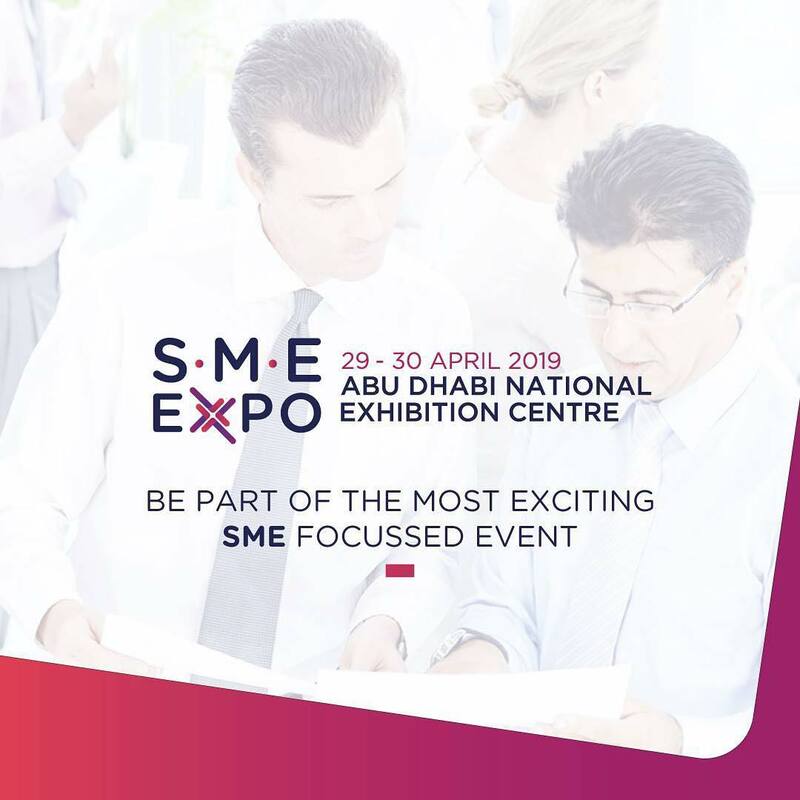 The venue of the celebration, organized by the Park Rotana Abu Dhabi, will be beautiful 900 square meters outdoor garden area. Guests can enjoy live music from German band, games, great food selection from different stations including traditional German dishes matched with an amazing selection of hops in a fun setting. AED 100 net minimum spend per person.